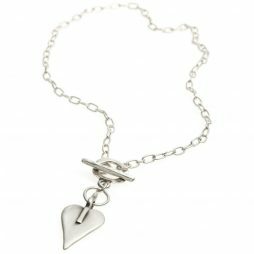 A beautiful dainty silver plated necklace with a a silver plated bride pendant charm, crafted especially for the beautiful bride. 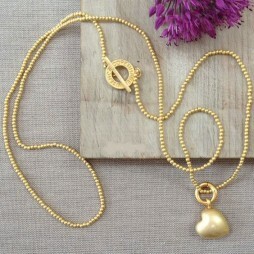 The sentiment on the card reads ‘this little necklace is just to say you’re the beautiful bride hip hip hooray!’. 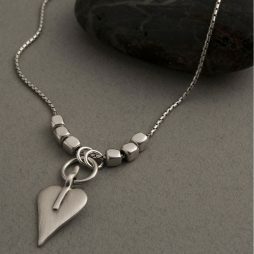 A beautiful little wedding gift to hold treasured memories of your special day. 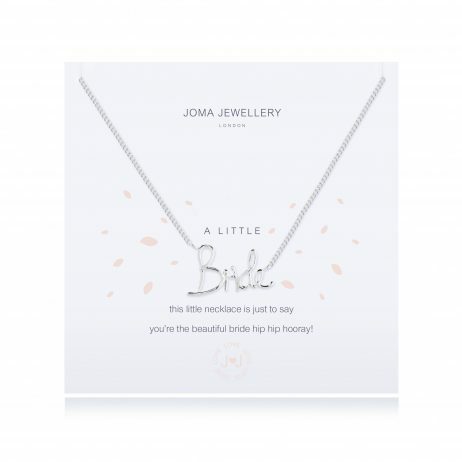 Carefully wrapped by us, for you inside an official white Joma Jewellery gift bag with silk ribbon tie and gift tag with FREE UK DELIVERY from Lizzielane. 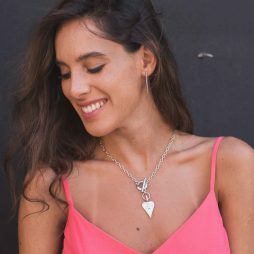 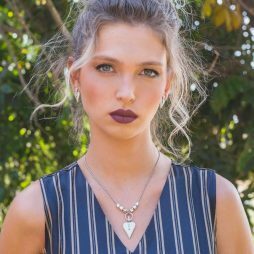 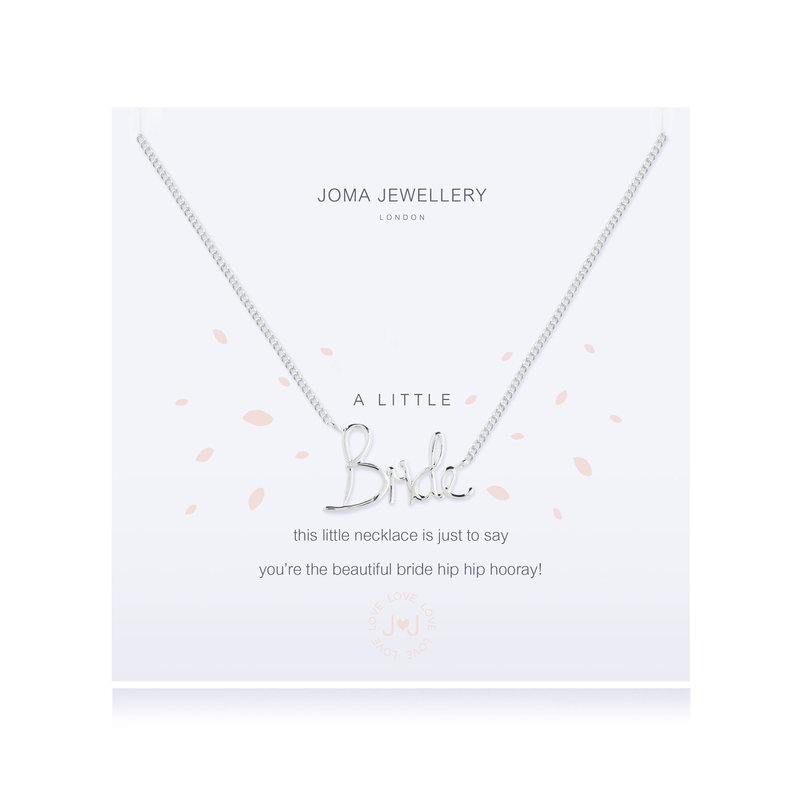 Gifts By Occasion, Joma Jewellery a little, Wedding Gifts, Bride & Bridesmaid Gifts, Necklaces, Joma Jewellery.